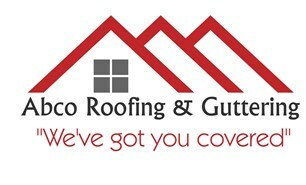 Abco Roofing & Guttering Services - Fascia/Soffits/Guttering, Roofer based in Chessington, Surrey. ABCO Roofing is a family owned roofing company that offers its services throughout the South East of England. The company is proud to be able to boast a total of 25-years joint experience in the industry. From complete new roofs, to just minor repairs, we have covered it all. For more detailed information relating to our services, please visit our website using the attached link. Our reputation has been built on quality and experience. We pride ourselves in offering an exceptional service from the day you make the first enquiry. We aim for the minimum amount of disruption, and the maximum satisfaction. Whether you are a domestic or commercial customer, our guarantee is your peace of mind.